September 10, 2018—Yamaha Motor Co., Ltd. is proud to announce that Yusuke Watanabe, who this season contested the AMA 250cc Motocross Championship in the United States, will race at Round 9 (MFJGP) of the All Japan Motocross Championship to be held at Sportsland SUGO in Miyagi Prefecture, Japan on October 28, 2018. He will ride for the 3D Racing team aboard a YZ250F in the IA2 class. Watanabe’s goal for the event will be to show the progress he has made by racing in the AMA, to give motivation to the young generation of riders in the All Japan championships and to help invigorate motocross in Japan overall. Watanabe previously raced for the Yamaha Factory Racing Team on a YZ250FM in 2017, when he won the All Japan Motocross IA2 class championship title. For 2018 he moved to the United States and began his competitive challenge in the AMA under the tutelage of advisor Doug Dubach as part of the 3D Racing team. In the 12-round season that was held between May 19 and August 25, Watanabe was forced to sit out rounds five through seven due to injury, and had to retire from the final round with a machine issue. Also, in Round 8 he was able to make it through qualifying. 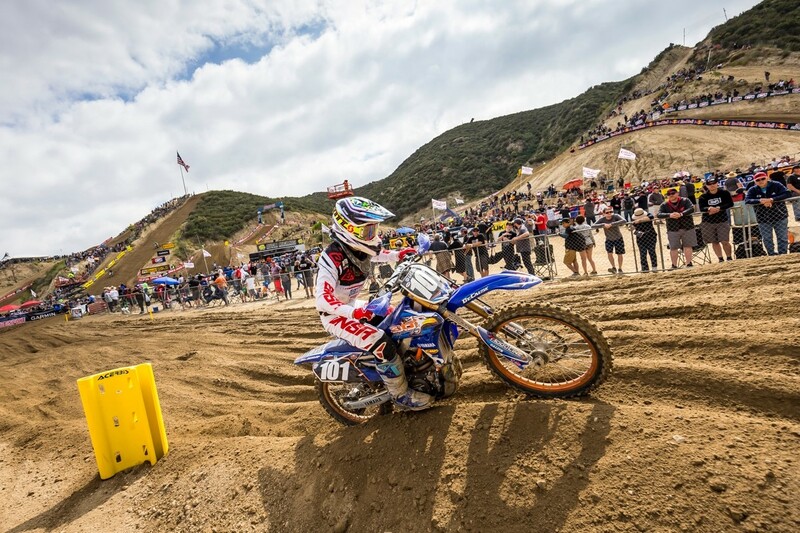 Although he did not manage to finish inside the top 20 to pick up any points during the season, he did place 21st in Moto 1 of Round 8, and again in Moto 1 of Round 10, illustrating his progress over the course of the season.